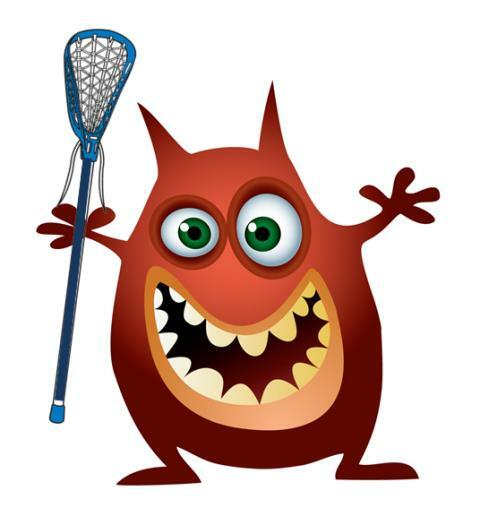 The Lacrosse Monsters II program is the next step for young players ages 5-8 who have previously completed one or two seasons of Lacrosse Monsters I and are able to pass a simple skill test during the first two Sunday training sessions. 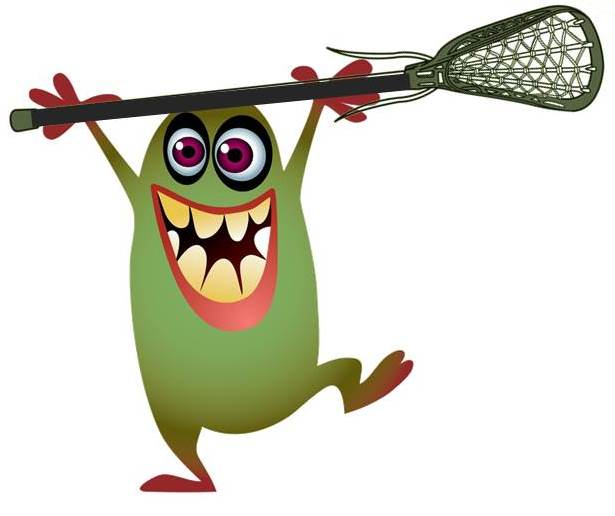 Lacrosse Monsters II will add 3v3 games at the PAAC on Wednesday evenings during the same time as the Southside Fall Elementary School League games. There will be 4 game weeks, starting in early October. This program is for players who show sufficient focus and are able to catch 50% of stationary passes, shoot on goal, pass to coach and demonstrate basic dodges. Minimal equipment is required: just a stick and a mouth guard. 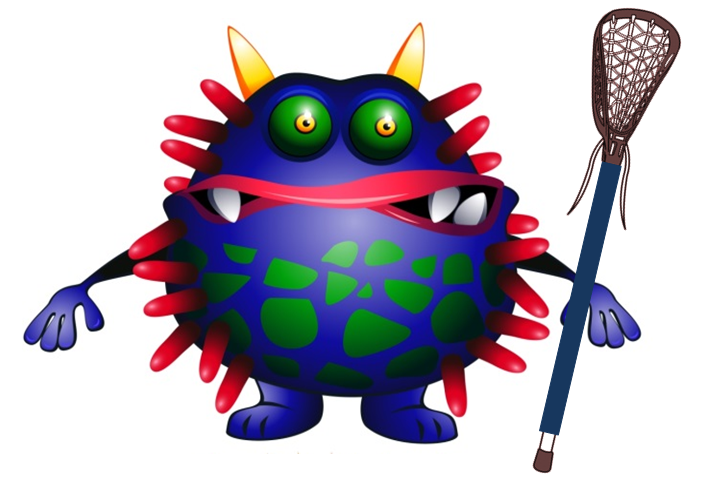 We play with real 2/3 size lacrosse sticks, but use soft balls for the safety of players. Sticks are available for purchase. The program may be split into separate Boys' and Girls' sessions depending upon the number of enrolled players, and further divided into 6U and 8U age groups. *If you are interested in becoming a game day Coach or Instructor please send an email to fglogan@v3lax.org along with a brief description of any coaching or teaching background you have. Coaches receive discounted or free player registration. Training and mentoring is provided.